A security door is the entrance to your home. It will give you an extra layer of protection between your home and potential intruder threats. So not only do you want to give the impression of strength and security, you also want it to look great. After all, the front door of a house is what people usually notice first. Keep in mind that its size, colour and style impact the visual appeal of your home’s exterior. It is worth noting that all types of doors can offer some level of protection, but a security door is much better than other products when it comes to safekeeping your home. 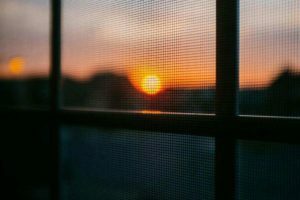 In this post, we will share why choosing from our collection of security doors is the wisest decision for your home. Check out the details below to discover how you can get the best value for your money. Our ClearShield security doors are among the top-sellers in our collection. They offer a sleek, contemporary design along with tested security features, allowing you to have the peace of mind you need. Indeed, you can expect ClearShield security doors to protect your home or business from natural threats and burglary attempts. AusClear security doors have robust and perforated 1.6mm-thick aluminium sheets, along with powder coating that meets exacting standards. We retain the sheet in the door frame, using our riveted aluminium wedge retention system. So, you can expect our AusClear aluminium security doors to be extremely resistant to corrosion and durable. Traditional screen doors tend to look out of place when you install them to your home. On the other hand, AusClear doors have been proven to look stunning on various designs and motifs of dwellings in Australia. Moreover, we customise them to suit your exact requirements. We also offer a collection of federation and colonial decorative door panels. Available in stunning designs, styles and colours, these doors can suit a vast array of traditional and contemporary homes. When we design our decorative doors, we use cast panels made from locally sourced, premium quality, and 100% recyclable aluminium. As we all know, this metal possesses qualities like durability, strength and corrosion resistance. We fit the panels into a hinged or sliding door frame with an extruded aluminium material. 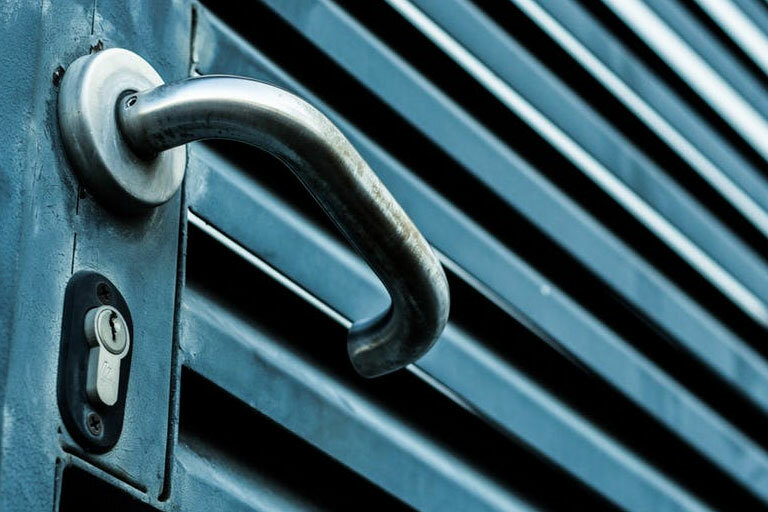 If you are looking for an effective way to secure your property without burning a hole in your pocket, then our aluminium diamond grille security doors are the ideal solution. The design and materials of this product allow it to keep both intruders and bugs out of your home or business establishments. As such, you can protect your family from threats, insect bites and various life-threatening diseases. Our diamond grille doors have 7mm-thick aluminium sheets, tested to pass the requirements of the Australian Security Door Standard AS5039. So, you can expect them to perform effectively in keeping your home or business secure. The best part is, they do not come with a hefty price tag. 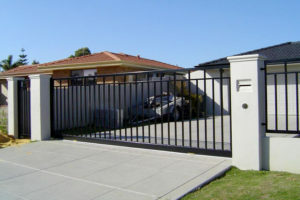 When you choose Aus-Secure’s diamond grille security doors, you do not have to worry about breaking your budget. Now, you do not have to resort to the cheapest security doors in the market because quality security comes at an affordable price. Here at Aus-Secure, we spoil our clients for security door options. As you can see, we have plenty of products to suit any budget. Whether you need aluminium diamond grille doors, sliding decorative doors, or any other security door, you can always rely on us. Contact Aus-Secure today and schedule an appointment for your free measure and quote!